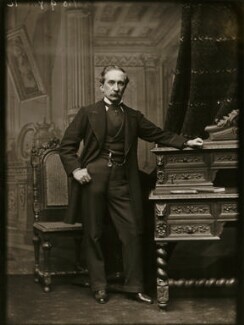 Born in London, Bassano received artistic training in the studios of painters Augustus Egg and William Beverley, and at Thomas Heatherley's Art School. 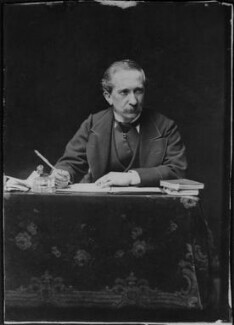 He opened his first photographic studio in 1850 on Regent Street, London. 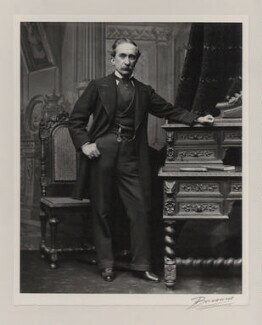 In 1876 he moved to Old Bond Street, where the firm was located until 1921. The studio was large enough to accommodate an eighty-foot panoramic background scene mounted on rollers, which provided a variety of outdoor scenes or court backgrounds. 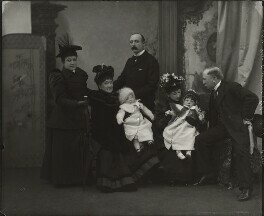 Bassano retired in around 1903 and had reputedly earned £60,000 through portraiture. He married Adelaide Lancaster in 1850 and they had three children. He died aged eighty-four in Acton, London and is buried in Kensal Green Cemetery.